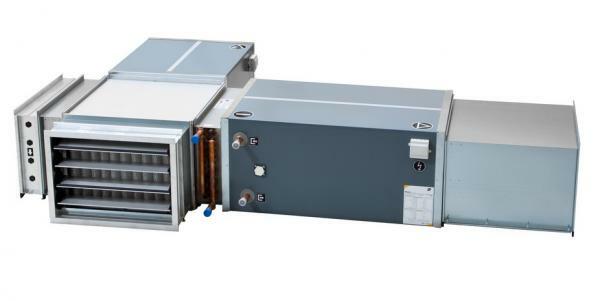 According to the conception of suspended NVS duct air handling units, the units from this series comprise particular functions, which may be distributed along a duct systems. The same applies to the cross- flow heat exchanger option which may be connected directly or indirectly, through ducts or ventilations ducts fittings, to particular functions of the units. 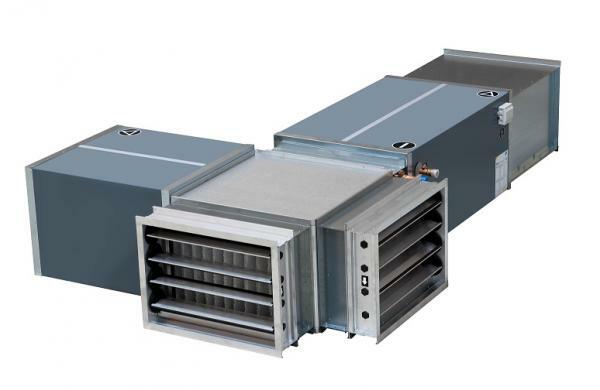 VENTUS N-type belongs to the duct air handling units market, and the 4 sizes of the product cover range from 500 to 8500 [m3/h]. The offer includes basic functions of air ventilation and filtration from class EU4 to EU7 and air handling functions, such as heating and cooling.